Topic: [Food for Thoughts]- How much "Vitamin K" U really get for ur eyes? Re: [Food for Thoughts]- How much "Vitamin K" U really get for ur eyes? 55” is really too small. OK... Perhaps my thread title is not straight to the point. Just to clarify... How much "K"pixels of an image do we really see on screen when a movie is presented on a fixed screen ratio while the original film is in another. We paid for 4k screen where every pixels have its fix value. But when it comes to physical media, we don't get every pixels value back due to difference of photography origin. Some might find that I'm a odd ball to calculate on such matter. But when it comes to presentation on bigger screen, pixels matters. Let's say u hv 2 same big plates of red beans on a table, one fills with those common china sized red beans. While another fills with those Japanese red beans that's bigger in size. Then u moved slowly away from the table to a distance looking at both plates of red beans again... Which plate is more clearer on details? Bigger screen is certainly good. 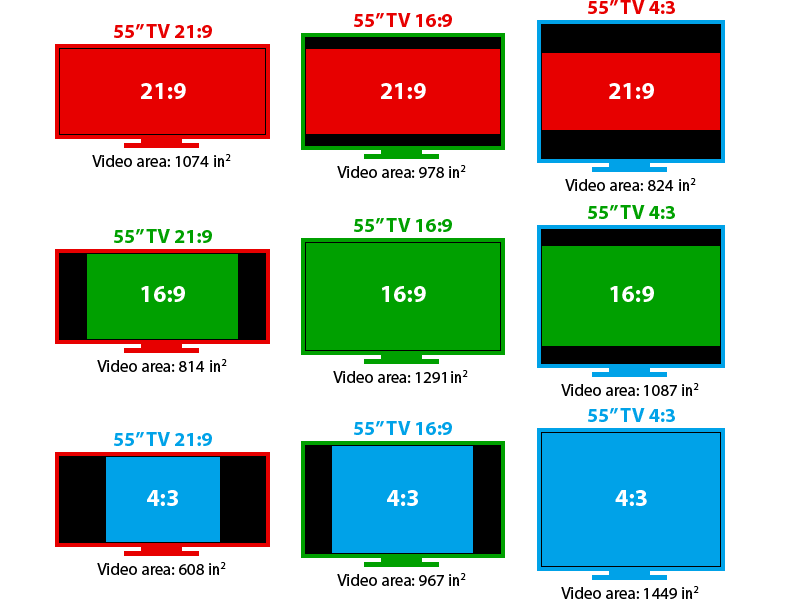 However our sitting viewing sweet spot n panel/pixel type determines our visual experience.